For excellent quality Plywood, you can contact us. 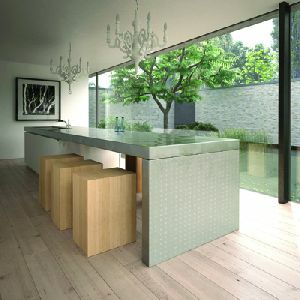 Our company shares glorious credentials with the prominent Suppliers of Plywood in Haryana, India. Our assortment of Plywood includes Jyotiply Plywood, Sello Plywood, Archidply Plywood) and Centuryply Plywood. 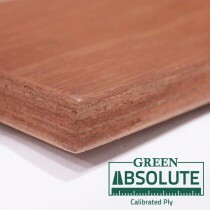 We source the Plywood from trusted vendors only. 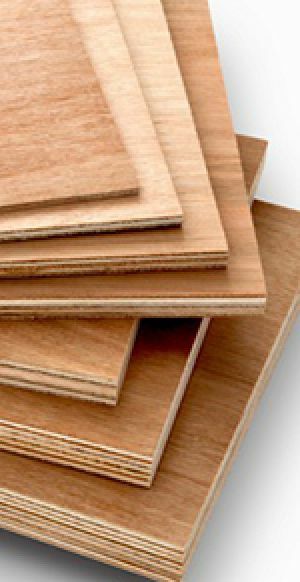 Owing to our reliable sourcing network, we are capable of delivering bulk orders of the Plywood within stipulated time and at competitive rates.